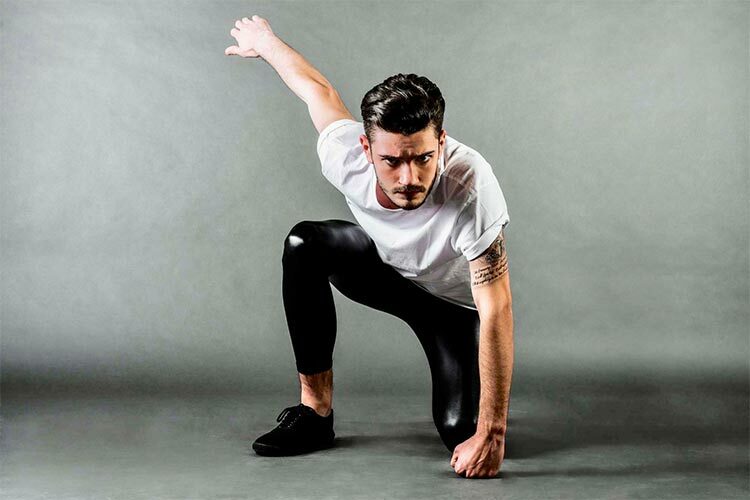 Kapow Meggings make iconic men’s leggings for guys who attack life with the confidence of a rock star. Founded by Sydney brothers Ben & Jordan, the brand champions self expression, having fun, and standing out in a crowd. Their leggings are designed to supercharge your fitness, fashion, and festival style. 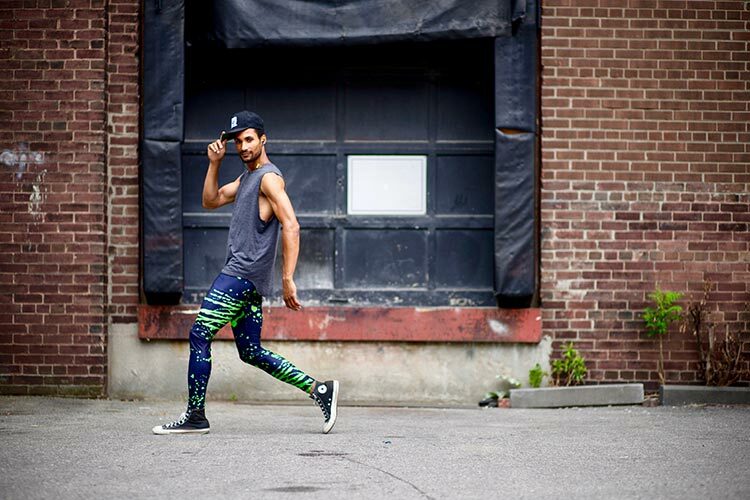 The meggings revolution began around 2010, driven by sports stars and celebrities. 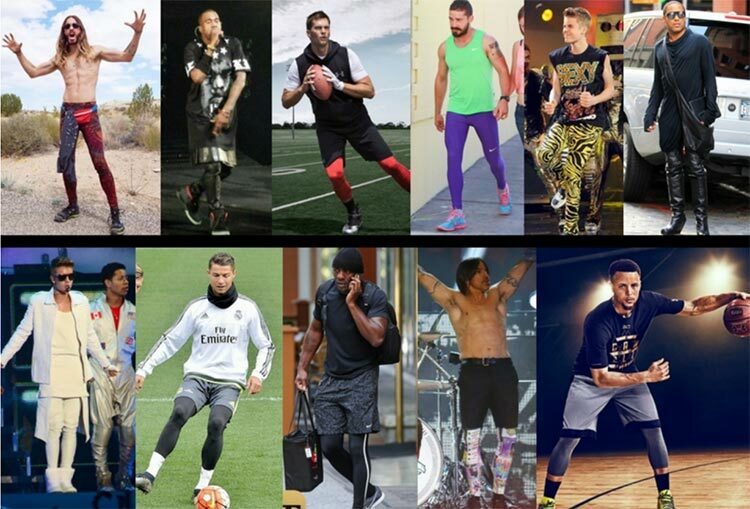 Basketballers and footballers took to the field in compression tights to aid performance and recovery, and fashion-forward celebs like Justin Bieber, Lenny Kravitz, Russell Brand, Diplo and Shia LaBeouf were snapped wearing meggings. Anthony Kiedis from the Red Hot Chilli Peppers got international press coverage performing in designer meggings at the 2014 Superbowl. 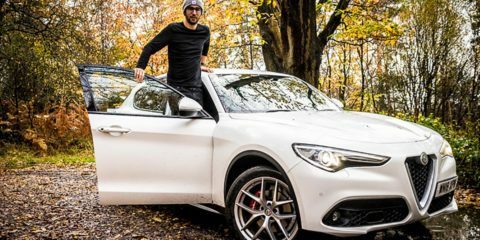 The athleisure movement gained momentum – from streetwear, to gym gear, to rocking festivals, outfits got bolder, brighter, and badder. Men wanted to express themselves through their fashion choices, but their options were limited… most brands only sold men’s leggings as black base layers. Snoring! Demand for killer colours and epic prints increased until Kapow Meggings was born to meet the growing demand. Their meggings are available in a range of wild prints and killer colours. They’re designed to fit like a second skin and look like a million dollars. Today Kapows are worn by rock stars, wrestlers, yogis, base jumpers, acrobats, DJs, athletes, models, and everyday heroes all over the world. Have you got 99 problems but a bench ain’t one? Whether you’re running, wrestling or mother-flipping BASE jumping, you need to look the goods. Kapow’s compression leggings are engineered with extra tough stitching and a bounce-proof phone pocket. Kapow Originals are lightweight, breathable men’s leggings designed to turn heads. This is unique streetwear for men who want to stand out, not fit in. Dress to excess in show-stopping silver snakeskin, or rock slick black Nightriders that are tailor made for late nights and bad decisions. You only have one job at a festival: get all eyes on you. 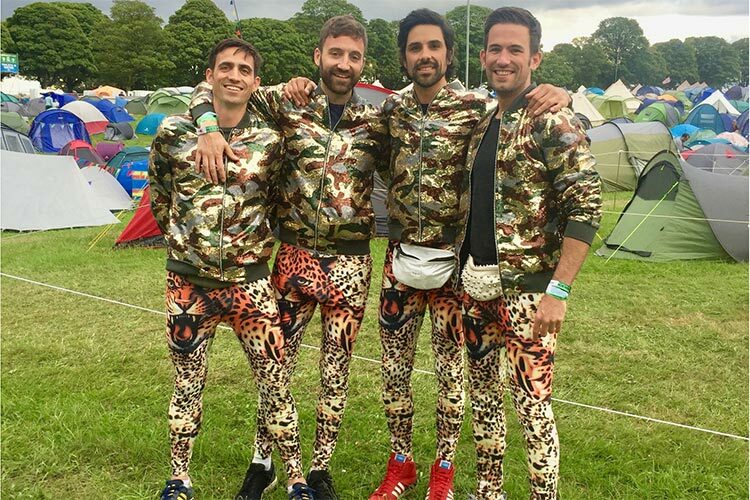 Whether you’re rocking Glastonbury or prowling the playa at Burning Man, go big or go home with Kapow’s Festival Range, which features iconic designs like galaxy, merman, Bengal tigers, and show-stopping metallics.